Are you selling your Toyota Land Cruiser? 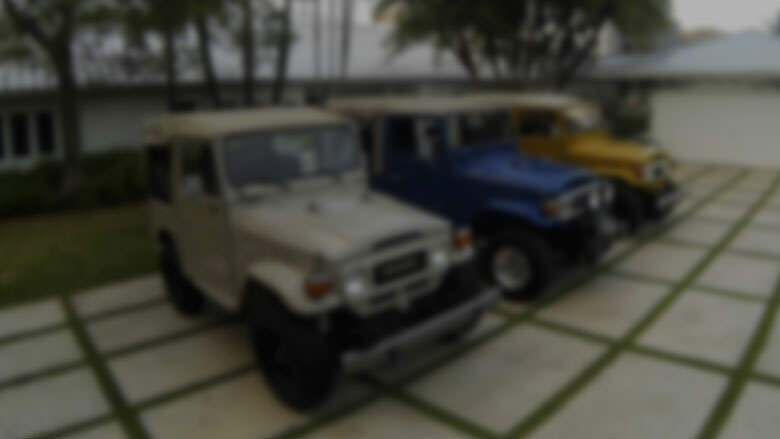 We buy dozens of un-restored FJ Toyota Land Cruisers per year that are suitable for restoration. Tell us what you can about the car. Does it run? Any major components missing? Include pictures of the exterior, interior, underside, and engine bay. You need to upload at least 1 picture of the car.